When you get a Hi-Fi state of the art mobile gadget, the first thing you would want to do is to bring all the applications from your desktop to your tiny little gadget. That’s what I also did. The first application which I wanted to install on BlackBerry Bold 9900 was Skype. I thought installing Skype on BlackBerry Bold 9900 will be as easy as finding the application and installing it. So I went to skype website, then visited Skype for mobile phones, entered my mobile number, received an e-mail with link to install skype. Then I downloaded skype, clicked on install and loo and behold came to know that Skype can’t be installed on BlackBerry Bold 9900. What a waste of time and effort and not to mention my data usage wastage too. 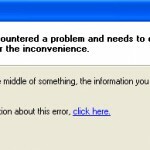 Conclusion – Skype on BlackBerry Bold 9900 is not available. Well above statement is not entirely true, if you are in USA and using Verizon then you can get skype on your BlackBerry Bold 9900. For the rest of world it is not available. What a shame on skype! err… Microsoft. What? You can’t be serious? Are you sure you can’t use skype on BlackBerry Bold 9900? I was thinking of buying BlackBerry Bold and Skype is a must for me. 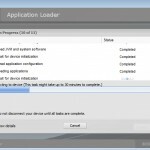 Да я думал высоким полете на BlackBerry 9900, получилось что Skype не устанавливается позор,а Skype обязательно для меня. Yes I thought flying high on the BlackBerry 9900 has turned out that Skype is not installed a shame, but Skype is mandatory for me. can i install any service book myself to fix it ? Thanks mate. I was about to buy a BB9900 as I am a fan of BB and all my friends are on BBM, however if I cannot use skype on BB9900 it is gonna be very difficult for me. Do you suggest I take Iphone 4 for using skype??? Blackberry and iPhone are different gadget altogether. You can be fan of either Blackberry or iPhone. One can’t be replaced with another. So it all comes down to your personal choice. Blackberry is the best phone if you are heavy e-mailer. Blackberry was invented for e-mails and even today it’s main purpose remain the same. iPhone is for tap and swipe happy people. iPhone is good for browsing email/Internet and millions of apps which can make your life easier. If you are so reliant on skype then iPhone 4S will be your best choice. Thanks for you advice . 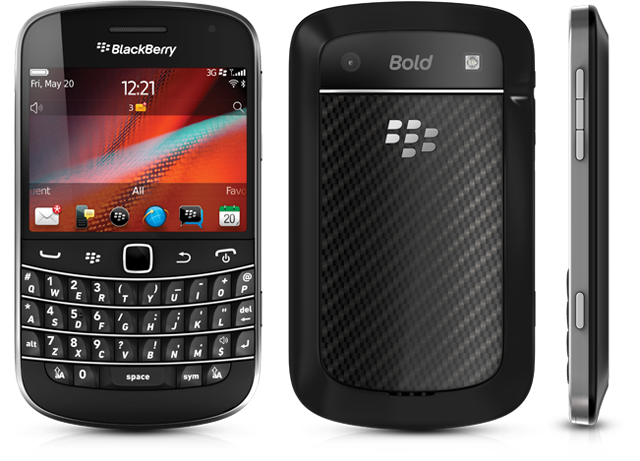 hey why is it that the bb 9900 cant use skype anywhere esle but in the USA, do you know??? Im from Trinidad. It is a restriction put by RIM only they will be able to answer your question.